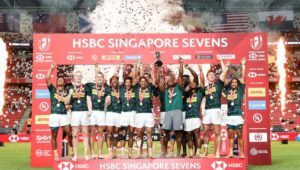 Dry last played for the defending World Rugby Sevens Series champions in Cape Town in December 2017, having suffered a knee injury at that time. He takes over from Ryan Oosthuizen in the forwards. 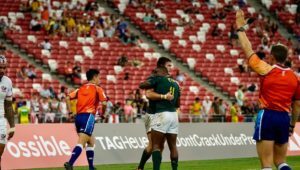 Gans, who last played in London in June 2018, will replace the injured Muller du Plessis. Selvyn Davids, the 13th player in Cape Town, comes into the match-day squad for Rosko Specman, who has joined the Vodacom Bulls. 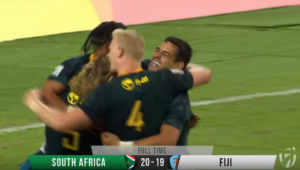 Philip Snyman will again lead the side after missing the second day of action in Cape Town with a shoulder niggle, while Justin Geduld and Werner Kok, who underwent minor surgery for knee and facial injuries last month, have also been declared fit to play in Australasia. 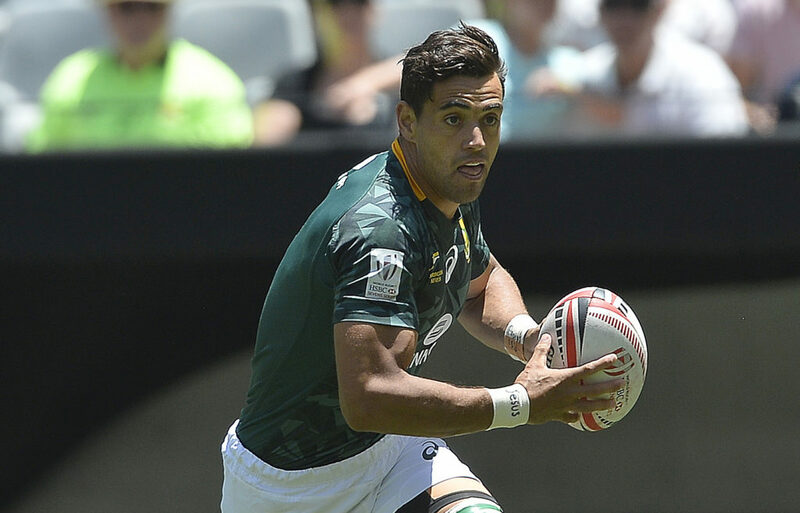 Kyle Brown, who stood in for Snyman as captain in Cape Town, is set to equal Frankie Horne’s record 68 tournament appearances for the Blitzboks. There is one debutant in the squad, former SA Schools flanker JC Pretorius, who has been named as the reserve player. ‘We had a slower start than usual to the season, so the next two tournaments will be important for us to keep on improving on our performance,’ said Neil Powell. ‘I am pleased to have Chris back, as he will contribute valuable experience and leadership to the squad. He worked really hard to get back in the team and to be able to play at the required level. His determination is commendable and will add to the resilience of the squad, no doubt. 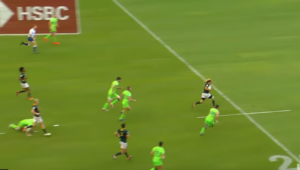 Blitzboks squad – Impi Visser, Philip Snyman (c), Chris Dry, Zain Davids, Werner Kok, Kyle Brown, Branco du Preez, Justin Geduld, Dewald Human, Siviwe Soyizwapi, Stedman Gans, Selvyn Davids, JC Pretorius (replacement player).